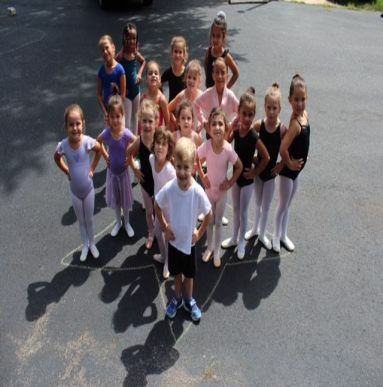 Learn about the programs we offer and join our studio. 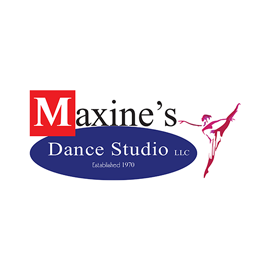 a Maxine’s Studio of Dance dancer! 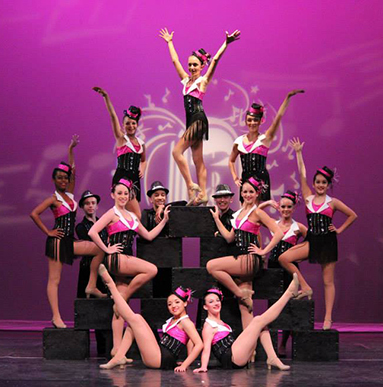 Are you looking for Vineland Regional Dance Company?